Banana halwa with simple ingredients available at home. 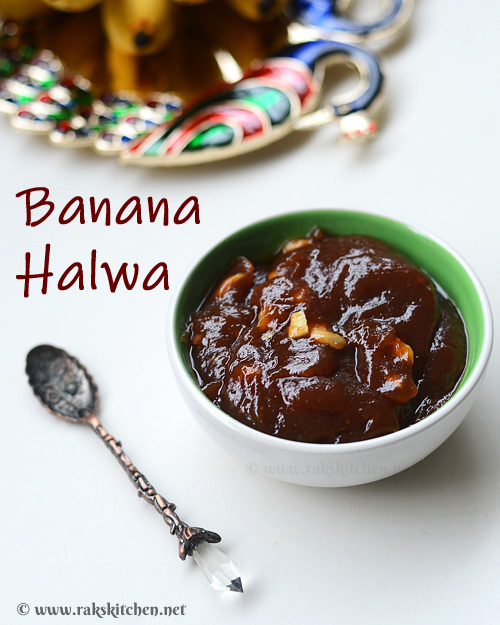 Learn how to make banana halwa step by step pictures and detailed method. Since it''s festival time and I have kept golu, I got a huge number of fruits by the guests. Some banana were frozen and made milkshake with bournvita, some ate as su..